Today I have my father on my mind. It's funny how things can change over the years. When I was a little kid, my parents were the God and Goddess of my small universe. They knew the answers to every question I could dream up, they could read chapter books and do pretty much anything. Like most families with teenagers we hit a rough patch for a while but it's funny how things cycle around and my parents are once again the most amazing and capable people I know. 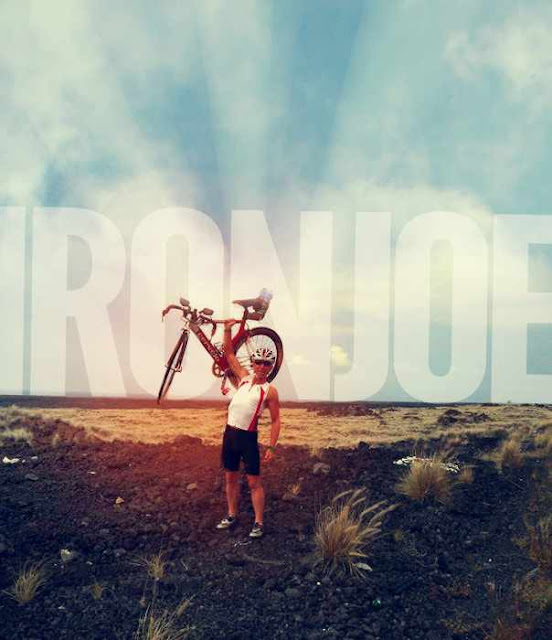 As I type this my father is racing the Ironman in Louisville, Kentucky. He's cycling his heart out, rocking the road and repeating a little mantra he picked up from some pro-athletes: chop wood, carry water. He has already completed the swimming leg of the race beating his time last year by just under a minute. I hope he is having a fabulous day and that he isn't dying in the southern heat. He's a pretty fantastic Dad and I can't wait to congratulate him on the phone tonight.